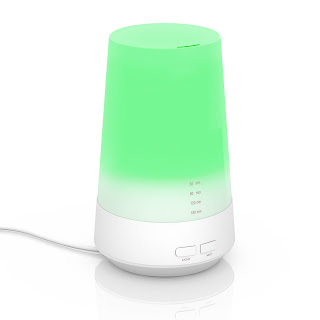 I am in love with this oil diffuser I have really been getting into essential oil's lately. 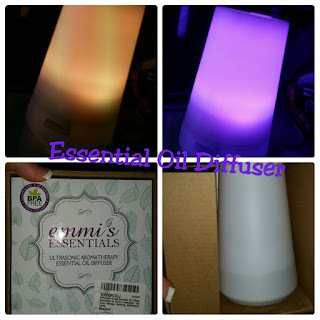 They are amazing this diffuser I put on my table right beside the bed and fill it with water and lavender essential oil. I am going to try new oils every so often in here for different things. Like stuffy nose or clean air. I am so excited to try different ones. 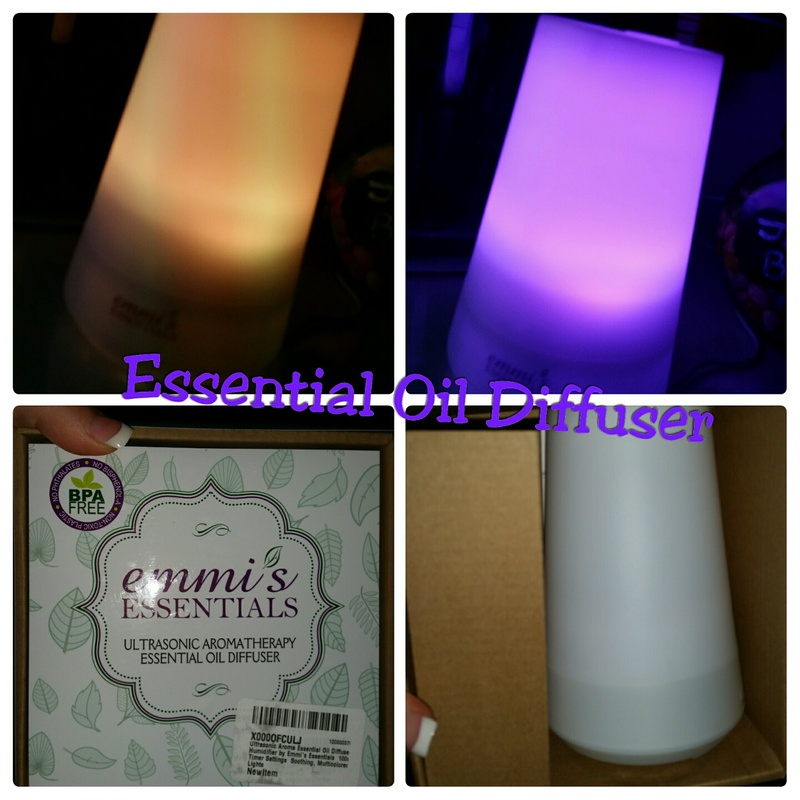 In one small device, Emmi's Essentials Essential Oil Diffuser transforms your home into an oasis full of beautiful scents. Its cutting-edge, ultrasonic technology completely breaks down essential oils allowing you to reap all the healing benefits. For aromatherapy, simply add a few drops of your go-to essential oil(s) (sold seperately) to humidify the air and minimize congestion due to colds and allergies. Get rid of odors in the home from cigarette smoke, cooking, and pets with blends you will uncover in our Diffuser Essentials: Blends for Every Season eBook created exclusively to work with our diffuser. Soothing, peaceful rainbow of cycling LED lights which can be stopped on a single color or turned off completely. Small, yet powerful enough to run 3 solid hours in a room up to 200sq. ft.
100 ml tank and timer functions at 30, 60, 120 and 180 minutes with an automatic shutoff if the water runs out. Whisper quiet ~ at <35dB(A), you will not notice it is even running.